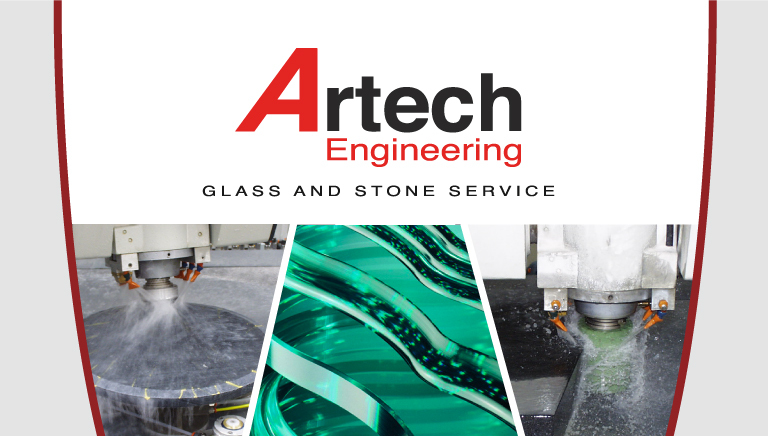 Artech Engineering work in glass and marble division, giving technical support and assistance in the maintenance of CNC machines and CNC machining centers. 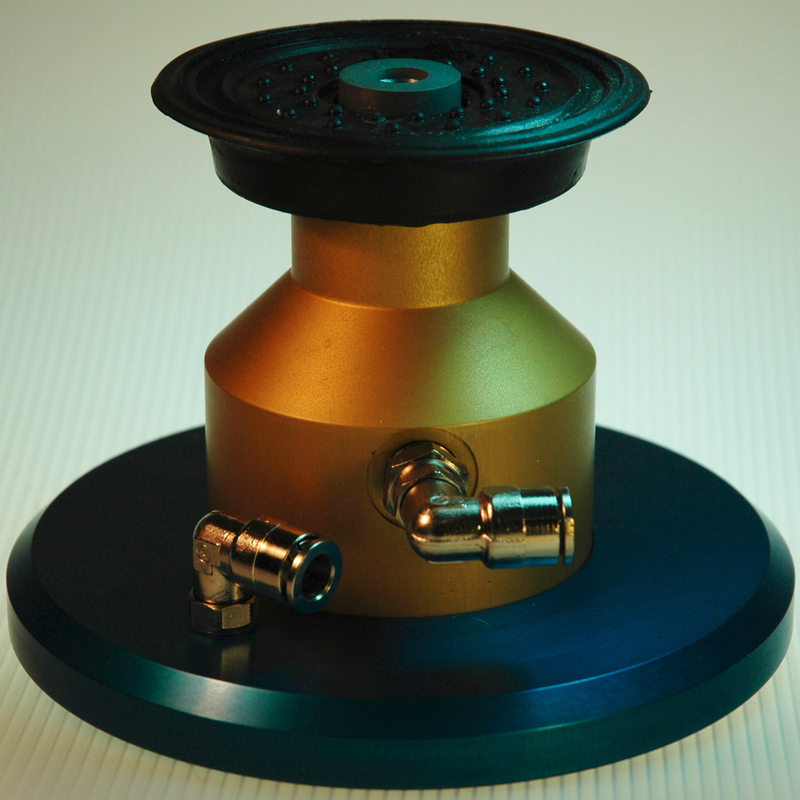 Our company, also provides a vast amount of spare parts and produces high quality spare parts for glass and marble machinary. 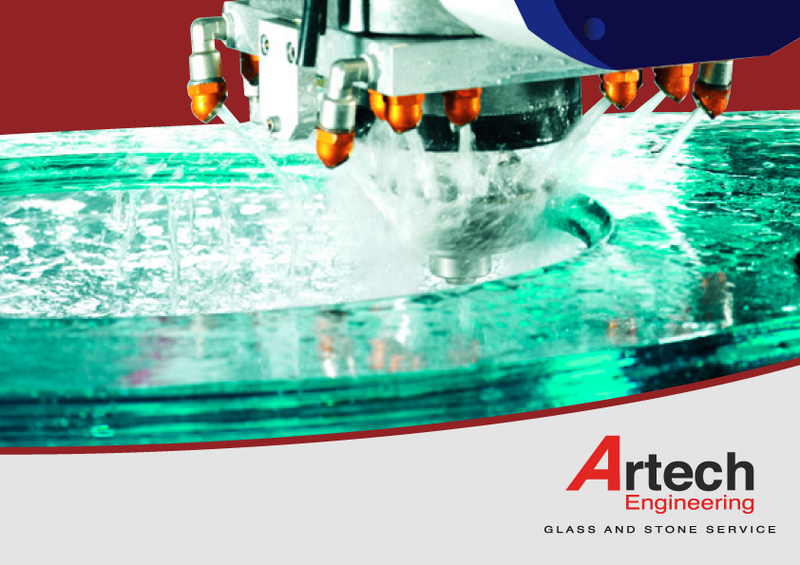 Artech Engineering aims to provide the most qualified to answer any technical application, along with quick service parts distribution. 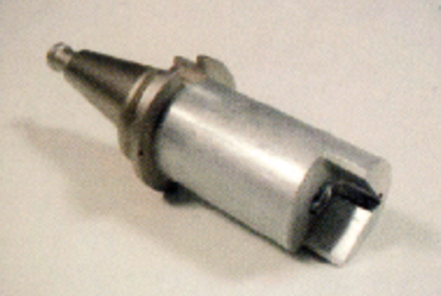 Our experience enables us to provide the most immediate and effective assistance on the numerical control machines, spare parts and CNC machines review.